The Abingdon Co is the epitome of female empowerment. 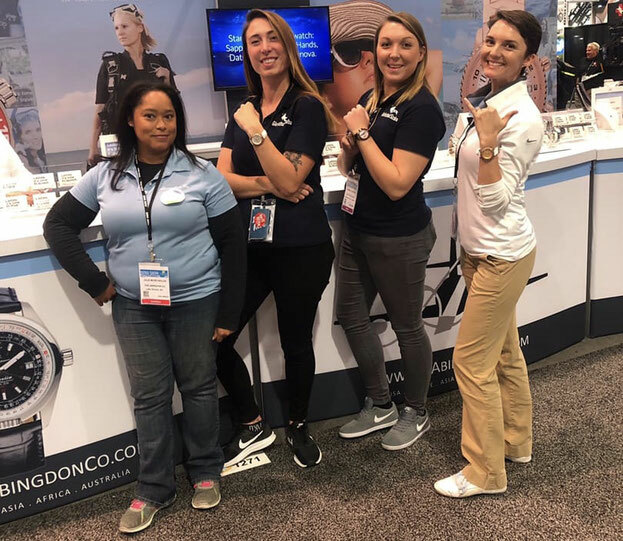 We met this awesome group of women headed up by Abingdon Welch back at the DEMA show in Las Vegas, Nov 2018 and have been lucky enough to spend the few months since testing out their beautiful dive watches and getting to know more about what they are doing in support of women in STEAM industries. 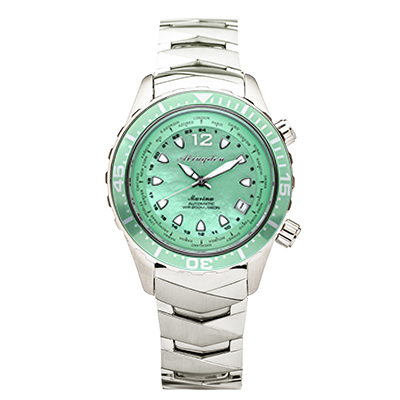 Abingdon is a professional pilot with over 3000 hours of flying time, who went into business to fill the gap in the market for fully functional, versatile, good looking AND reasonably priced watches for female aviators and mechanics. Now the Las Vegas based company is expanding their range and have recently launched The Abingdon Marina; their first dive watch - and it takes no explanation why Girls that Scuba want to support Abingdon and her team. 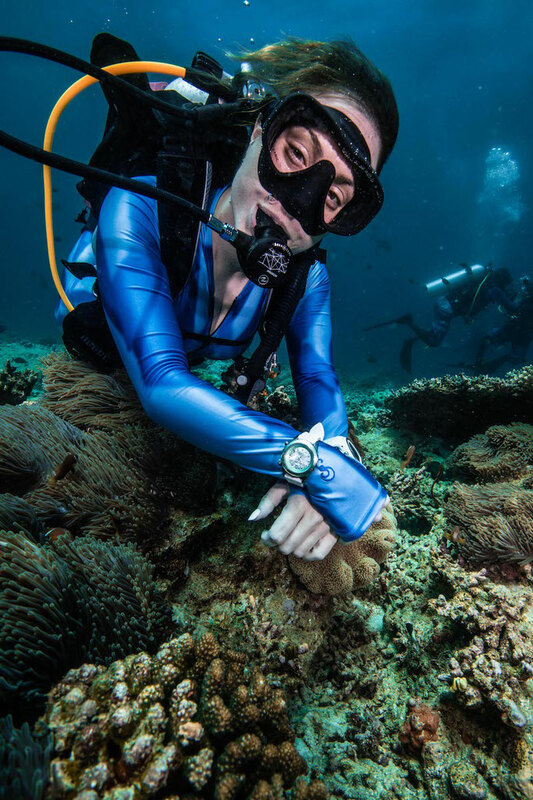 After more than two years in R&D with seven professional female divers and instructors, a $66,000 kickstarter campaign and plenty of feedback from the industry, The Marina is a beautifully created dive watch, launched at DEMA 18, that definitely hasn’t just been “pinked and shrinked”. The attention to detail that has gone into its design is outstanding. With beautiful engravings on the back casing and on the titanium strap, it definitely feels a lot more luxurious than it’s $799 price tag would lead you to believe. 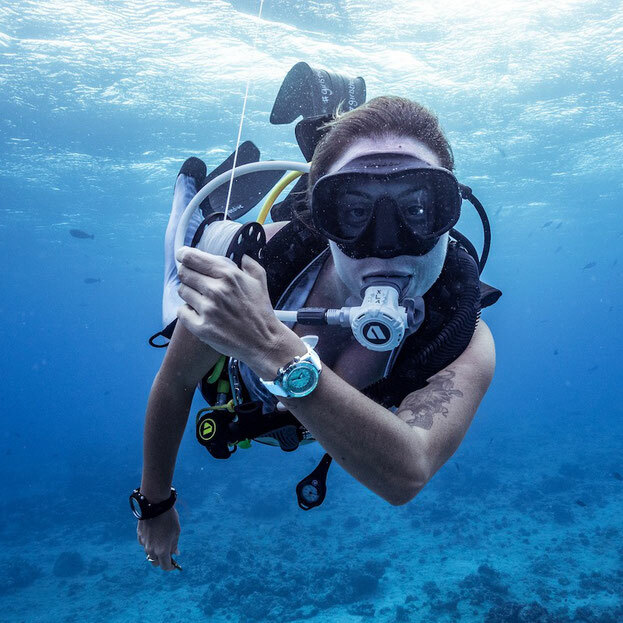 The watch is fully functional down to depths of 200m and has not only a uni-directional outer bezel for recording dive time, but a bi-directional inner bezel featuring world cities in all 24 international time zones – perfect for those who travel for diving. On that note, the fact that different locations have different conditions has been taken into consideration, and this watch is truly adaptable. The 20mm titanium fold over strap is not only lightweight but features a wetsuit adapter so that the band can be lengthened to fit over all wetsuits (yes, up to 7mm!). EZ squeeze pins allow the strap to be changed quickly while still being secure, although any 20mm strap can be used, The Marina also comes with a white silicone band, ideal for colder dives where extra length is needed to fit over a dry suit or thick gloves. This timepiece is 100% automatic; it self-winds with movement and holds a 40 hour power reserve, so no need to ever open the case to replace a battery. The face has a luminous dial and markings and comes in 7 different colours, all of which are made from scratch resistant non-reflective Sapphire Crystal Glass. We got our hands on the “Bahamas Blue” and “Caribbean Green” versions, but out of “Belize Black”, “Yellow Snapper”, “Reef Red”, “Pacific Purple” and “Shark White”, which colour are you going to choose? 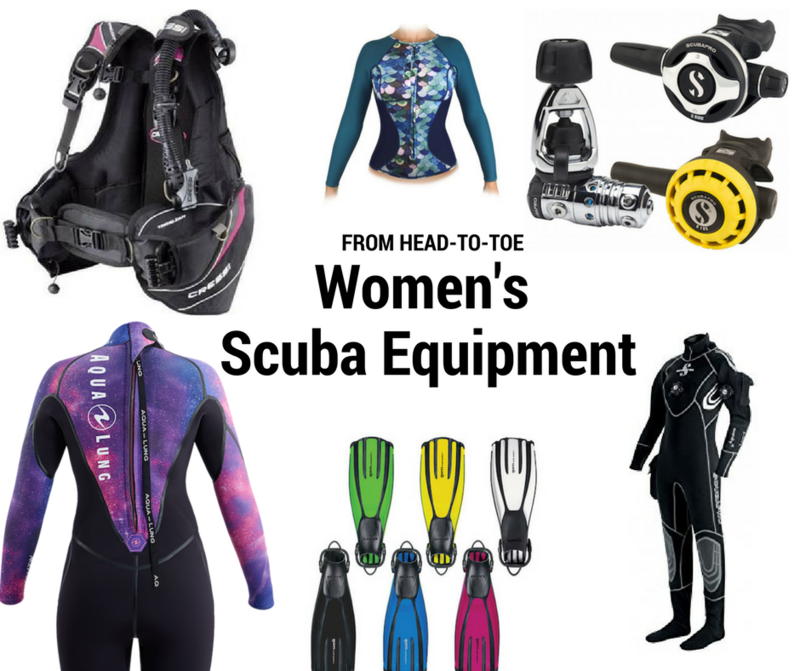 Take a look at their full collection here. 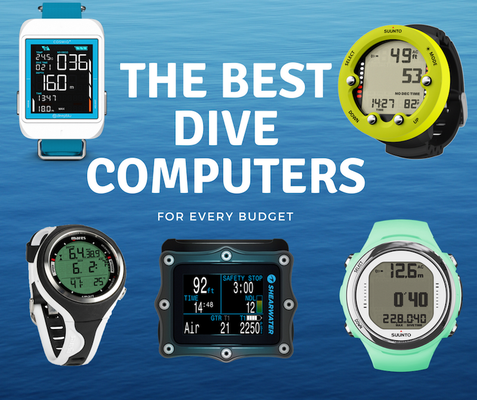 It's the first time we've had a dive watch - our wrists have always been taken up for dive computers, but once we realised a dive watch was never intending to replace a computer it made a lot more sense. We loved showing off the Abingdon Marina on our recent GTS trip to Maldives while on the liveaboard in the evenings and during non-dive time. There was no worry of ruining the watch with the water/salt and it really complimented are no-effort liveaboard attire (aka dive t-shirts, no shoes and shorts) giving it a bit of style. It also looked great underwater standing out against the blue - and looking awesome in underwater photos and of course was great for keeping an eye on the time with a quick glance without any other information getting in the way. 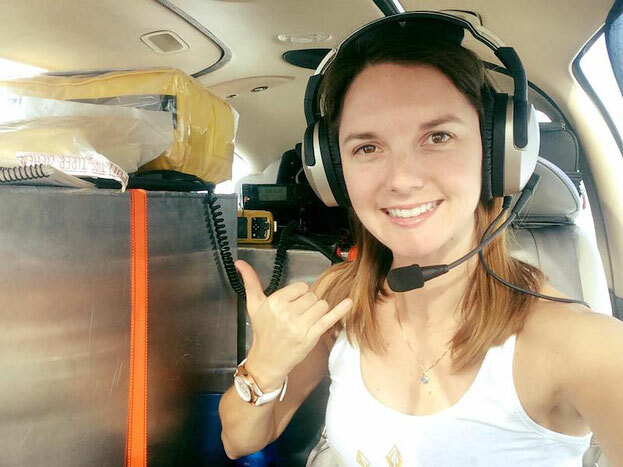 Travelling so much to dive it is also great to keep an eye on different time zones and quickly and effortlessly change the time to the new time zone we are in. 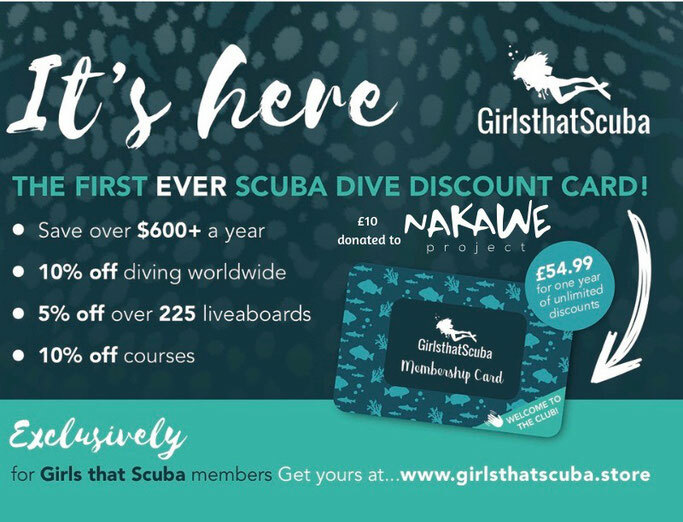 Overall, we'd recommend this watch to any GTS girls who always wear a watch but don't want to get their every day watch wet or ruined on dive trips.. or anyone looking to upgrade their everyday watch to something with more colour with a constant reminder of diving and a load of girl power behind it!